“This is Jazzy. She was 9 and lived with her family on the Lakota Indian Reservation in the middle of South Dakota’s arid plains. If I recall correctly, we refracted her at a +4.00 and she was getting her first pair of glasses. I’ve encountered similar and special situations with children getting their first gift of sight year after year in the service of OneSight. 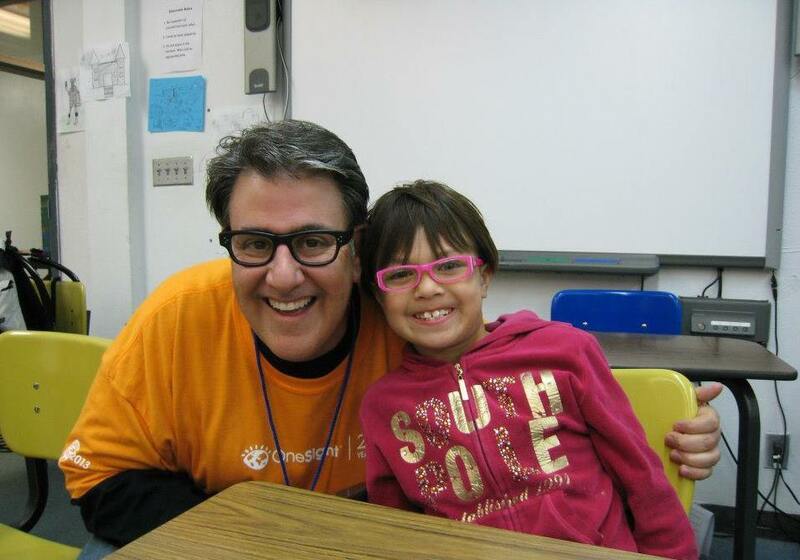 The reason this one stands out to me is because Jazzy was the most engaging, positive child I’ve ever helped.